9781499462845 | Rosen Young Adult, January 15, 2016, cover price $35.60 | About this edition: Netscape Navigator may no longer be a household name, but its creator, Marc Andreessen, has been one of the most ahead of his time go-getters in technology. 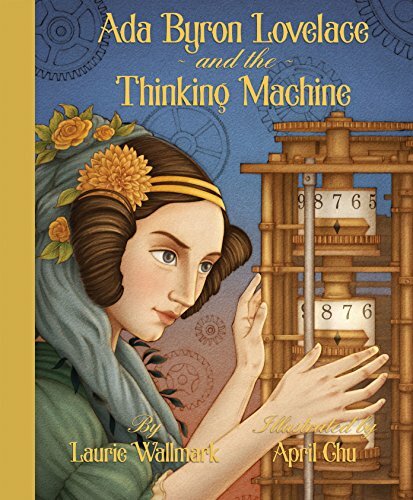 9781939547200 | Creston Books, October 13, 2015, cover price $17.99 | About this edition: Ada Lovelace, the daughter of the famous romantic poet, Lord Byron, develops her creativity through science and math. 9781609805753 | 2 edition (Seven Stories Pr, June 16, 2015), cover price $23.95 | About this edition: The incredible tale of a little game that shook the international gaming world--now with new material including a behind-the-scenes look at the sale to Microsoft. 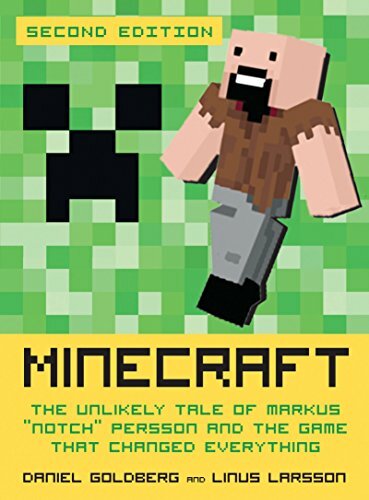 9781609805371 | Reprint edition (Seven Stories Pr, October 17, 2013), cover price $21.95 | About this edition: A completely unique and in-depth look at the creator of Minecraft, Markus "Notch" Persson, and his rise from unknown computer programmer to multi-millionaire international gaming icon. 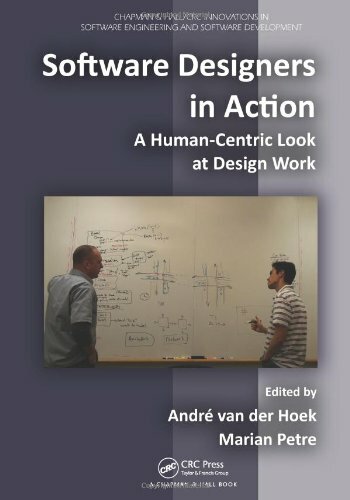 9781466501096 | Chapman & Hall, September 10, 2013, cover price $71.95 | About this edition: Software Designers in Action: A Human-Centric Look at Design Work examines how developers actually perform software design in their day-to-day work. 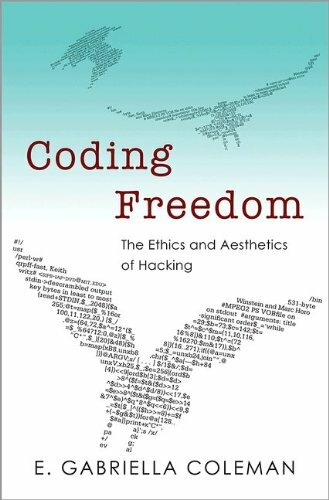 9780262050937 | Mit Pr, August 13, 2010, cover price $30.00 | About this edition: This is a book about the computer revolution of the mid-20th century and the people who made it possible. 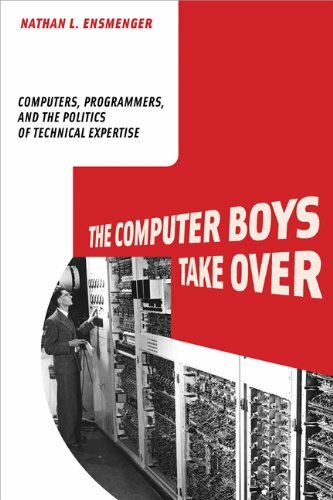 9780262517966 | Mit Pr, August 17, 2012, cover price $25.00 | About this edition: The contentious history of the computer programmers who developed the software that made the computer revolution possible.